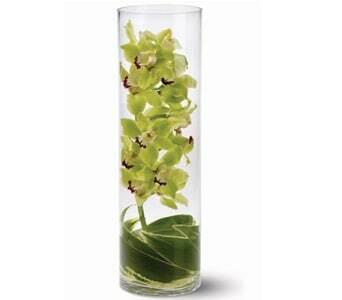 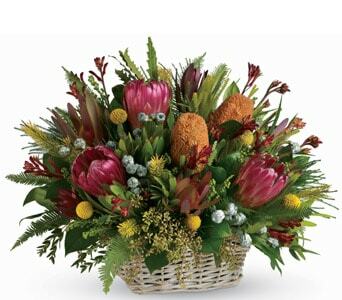 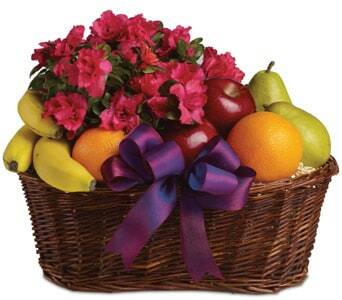 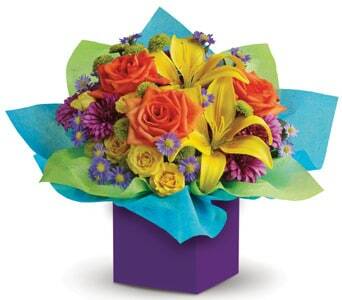 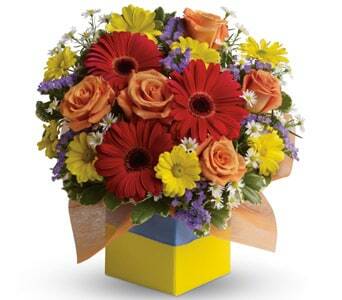 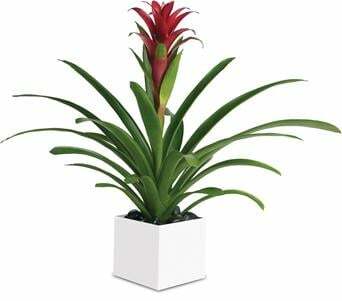 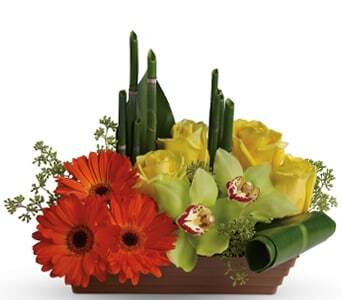 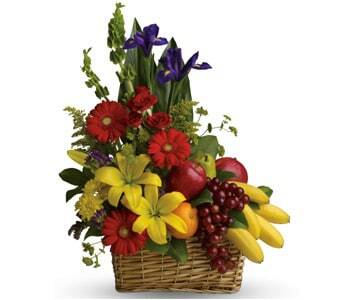 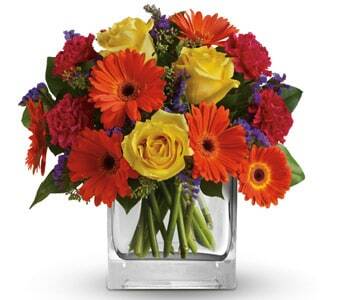 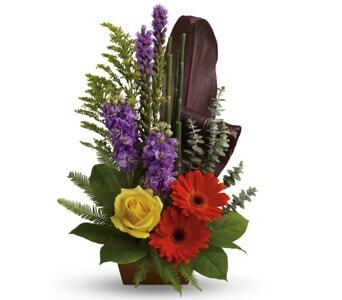 Men love flowers too, so what better way to show your appreciation for your Dad this Father's Day! 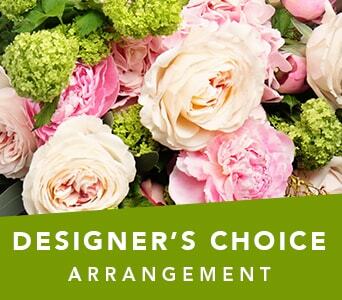 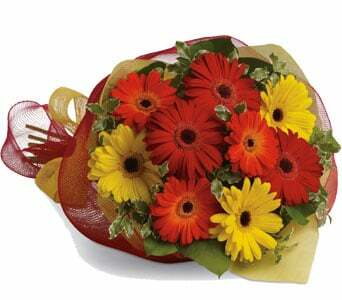 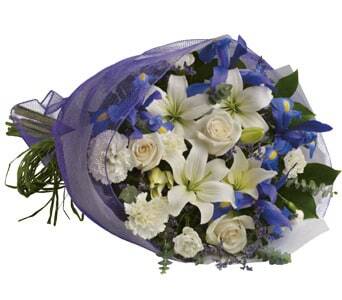 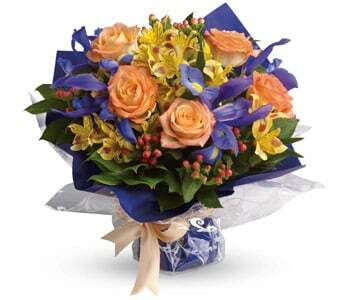 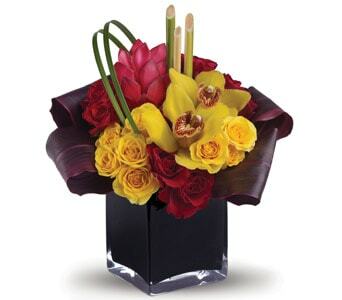 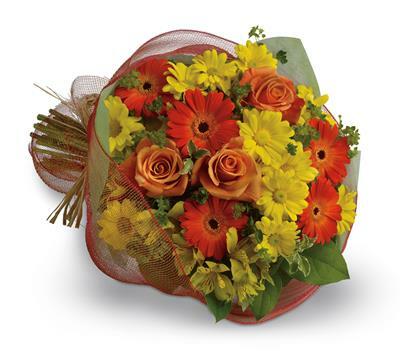 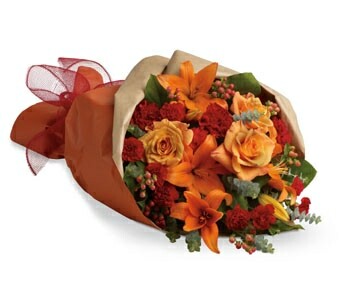 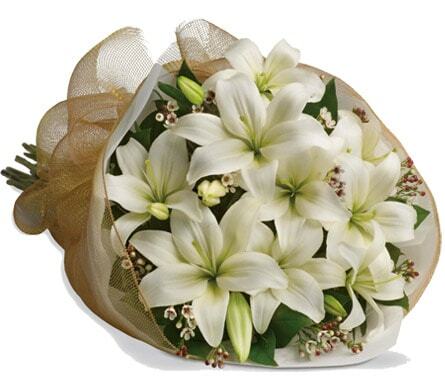 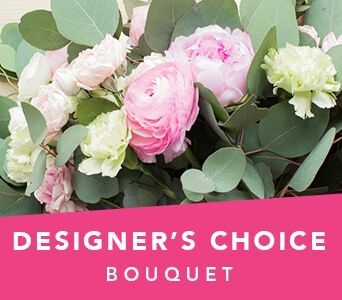 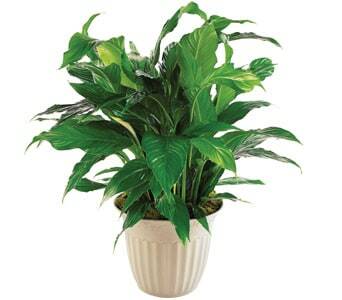 Say thanks for all he has done with a bright bouquet of flowers, or a stylish arrangement delivered straight to his home or office. 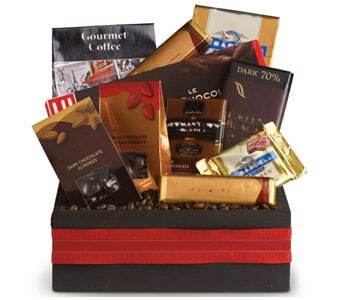 Does your Father have a sweet tooth? 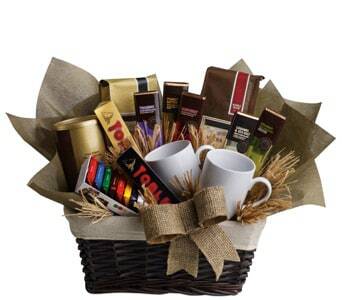 Surprise him with a gift basket full of chocolates and sweet treats! 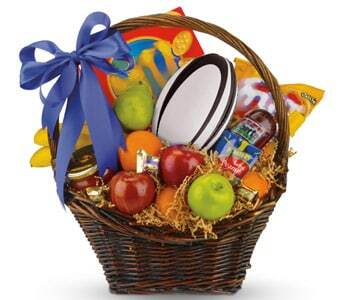 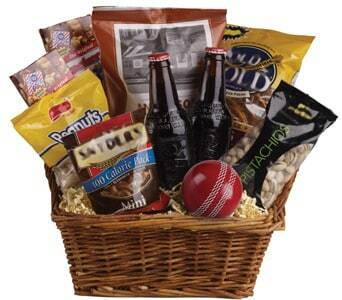 We also have a range of hampers available for sporty Dads, full of game day goodies. 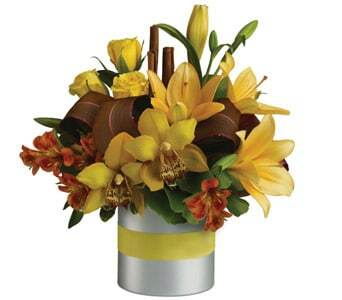 Order before 2 PM weekdays and 10 AM on Saturdays and have your Father's Day gift delivered on the same day!